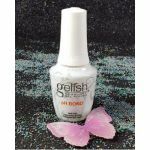 NEW from Gelish Color Gels. 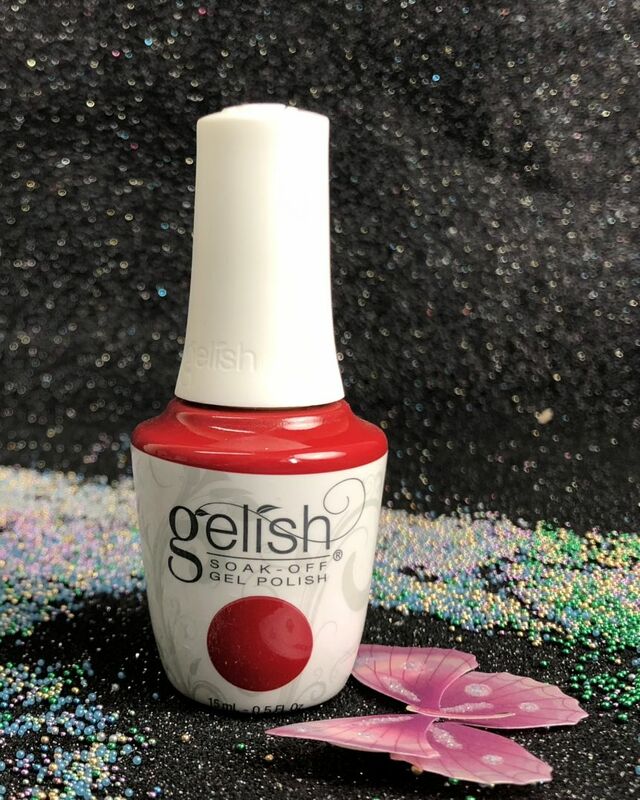 The gels come in an array of colors, apply like polish, with twist cap and applicator, but are cured in a LED lamp in 30 seconds or in one minute in traditional UV lamps, just like gels. 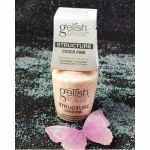 Gelish stays on nails for three weeks with no chipping or peeling, and soak completely off in only 15 minutes.